Get P90X2 Challenge Pack Today! 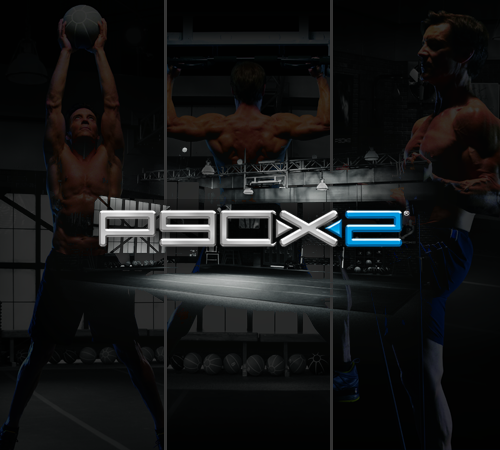 P90X2: Get Ready for the Next Revolution! The follow-up to the #1-selling extreme home fitness program in the world has arrived. P90X2 is the result of 2 years of research and development conducted by a team of leading experts in fitness. These 12 breakthrough new workouts continue the evolution that P90X began. P90X2 is an elite fitness program designed for fit people, like people who have finished P90X, to take them from fit to agile, from strong to powerful, from good to great—and even incredible. P90X2 is a complete 90-day program with cutting-edge workouts grounded in the latest breakthroughs in exercise science. P90X2 is better training than many pro athletes get, with more power, speed, agility, strength, and intensity in every workout. P90X2 is the next wave in applied science for body transformation. P90X2’s 12 new workouts will help you train like an athlete —ultimately,it will help your body to become stronger and more agile in almost every activity you undertake. And it’ll help you get into amazing shape. The Fuel Your Performance Nutrition Guide includes several customizable options, including new Vegan and Grain-Free options. 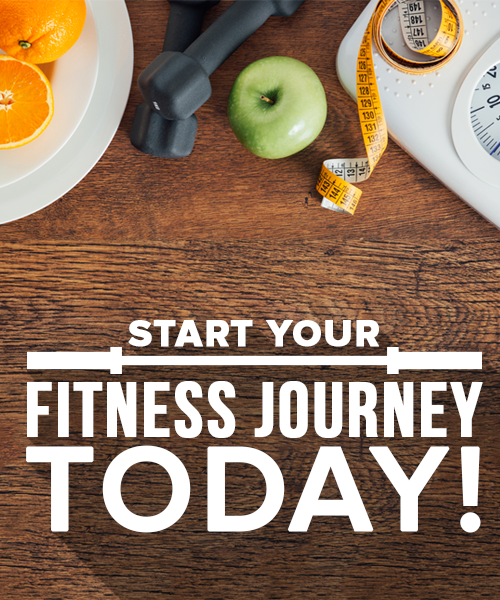 And of course, master trainer Tony Horton is back to inspire you to Bring It! again. The Muscle Confusion remains, but P90X2 is going to challenge your muscles and energy systems with movements, intervals, complexes, and the science of Post-Activation Potentiation (P.A.P.). 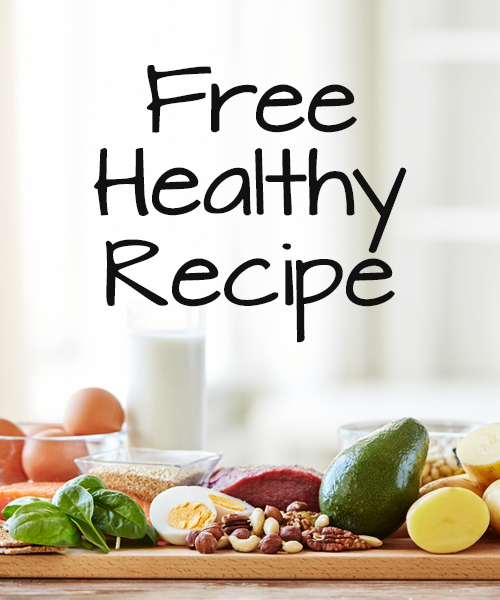 This will not only force your body to fight to get stronger and more efficient, but it will also work your muscles in more intricate and subtle ways than many other fitness programs. P90X2 is divided into three phases: foundation, strength, and performance. By first strengthening your muscular and skeletal systems, you’ll have a platform to get stronger. By increasing your strength, similar to the way you did in P90X, you will have laid the groundwork for improving performance. And mastering performance will help you move and look more like an athlete. This is state-of-the-art functional fitness and performance enhancement that was previously only available to world-class competitive athletes. All you need to do P90X2 is a couple of dumbbells or resistance bands, a place to do pull-ups, and about an hour a day.